Russia's largest truck manufacturer, KamAZ, said Wednesday that it plans to develop an unmanned vehicle and a truck that would run on electricity in an effort to upgrade its product line. "KamAZ plans to revolutionize its line of products, and by 2020 its vehicles will be manufactured with fundamentally new specifications," the company said on its website Wednesday. Its deputy CEO, Irek Gumerov, said the company's main challenge is to create an energy-efficient car. "Battery costs are what holds back the development of electric vehicles today, but the question of profitability is expected to be resolved in years to come," the company said. A spokesman for the company, Oleg Afanasyev, told Interfax that it is working on a plan to build an electric vehicle and looking at various options for its implementation. 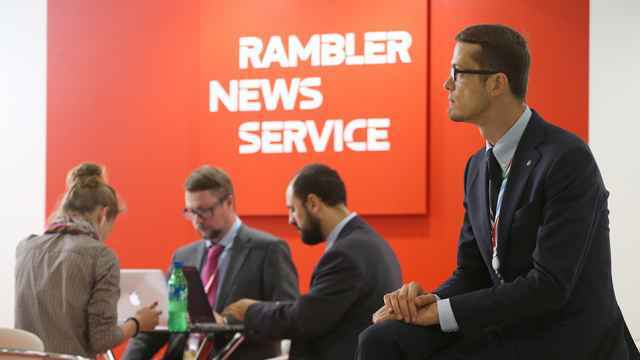 KamAZ is also developing an unmanned ground vehicle, a remote-control truck that can be used in areas harmful to humans. In 2012, the company certified Russia's first electric bus, designed to run for at least 200 kilometers per battery charge. It is powered by a lithium-iron-phosphate battery with a capacity 313.6 kilowatts per hour and equipped with a charger with a capacity of 48 kilowatts. 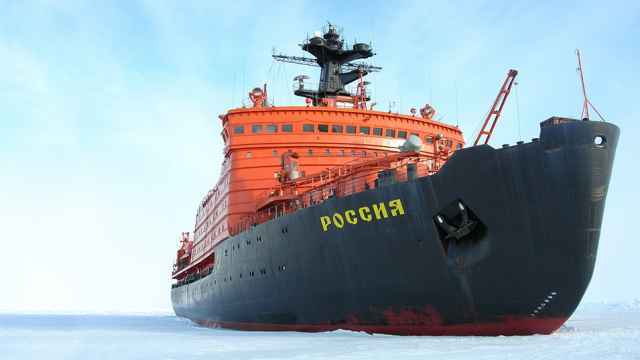 The company also said it would invest more than 5 billion rubles ($167 million) in production. 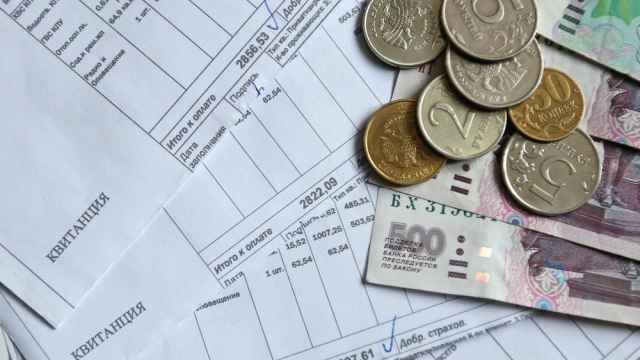 Its total investment up to 2020 would amount to 60 billion rubles, Interfax reported. In 2012, the Industry and Trade Ministry drafted a decree to offer tax incentives for the production of energy-efficient hybrid and electric cars and related infrastructure. 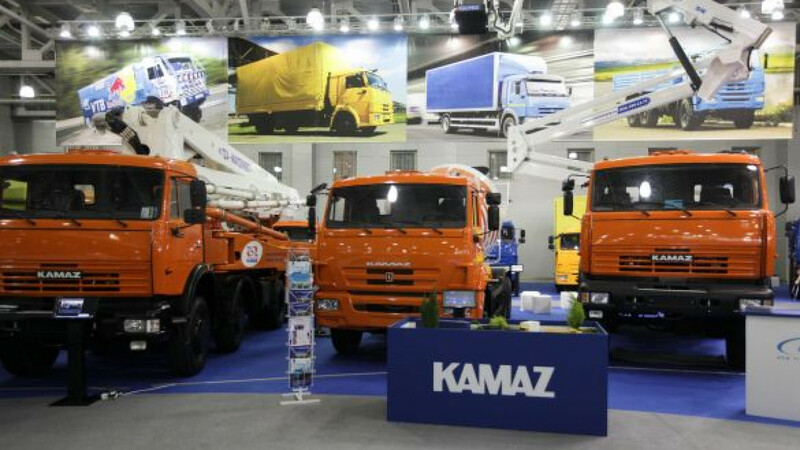 KamAZ is Russia's largest manufacturer of trucks. Daimler and the European Bank for Reconstruction and Development jointly own 15 percent of its shares. 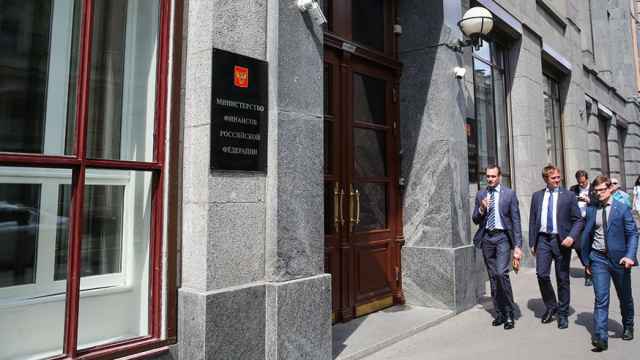 Rostekhnologii and Troika Dialog are also among its shareholders.